Millions of tourists head Down Under to Australia every year and this country has some of the best dive sites in the world. 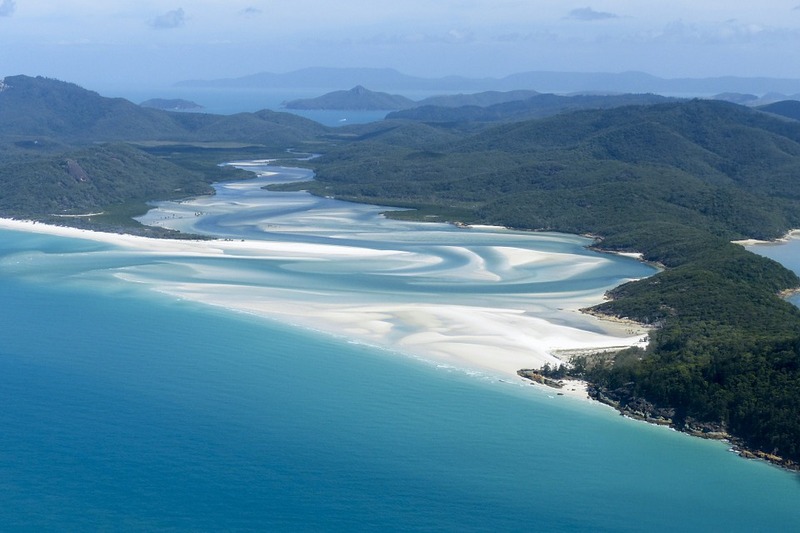 You can choose from incredible locations like the Great Barrier Reef, Yongala, Osprey Reef, Coral Sea and Navy Pier. The are dive operators located thoughout the country, we recommend the East Coast in to stay in places like Cairns which is the getway to lots of great dive trips. 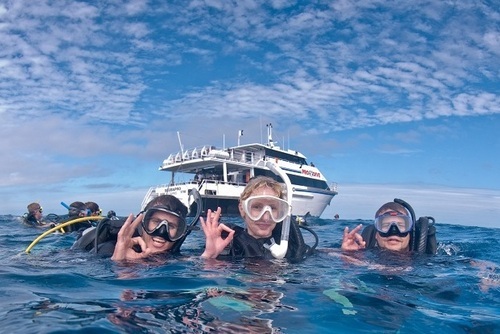 Find scuba diving packages in Australia. Egypt has long been a popular country to go diving due to the great value packages on offer. We recommend you head to the East Coast and stay in a world class resort in Sharm el Sheik. Here you will be able to visit the Red Sea is one of the 7 Wonders of the Underwater World and a great place to go diving. 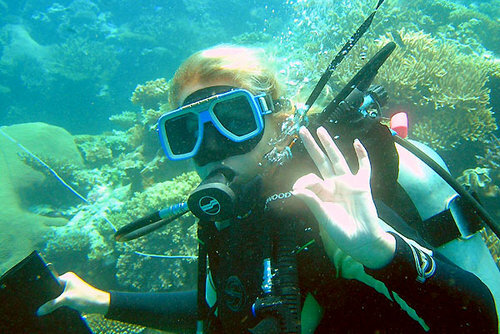 Find scuba diving holidays in Egypt. There are so many different places you can go diving in the USA, each offers a unique experience. We highly recommend going to explore volcanic ecosystem and also get close to sharks and giant sting rays in Hawaii. 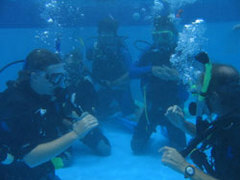 Find scuba diving packages in USA. Honduras is one of the best places to go scuba diving in the Caribbean. The spectacular Bay Islands are a great place to stay and lots of dive operators are based here. 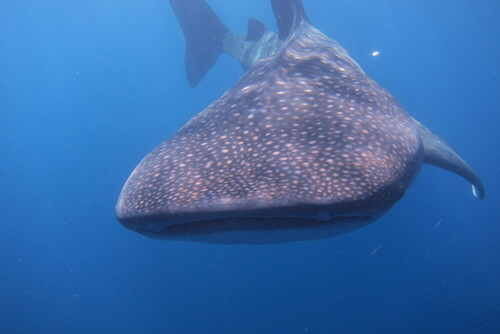 Expect warm Caribbean sea waters and the chance to see exotic marine life like whale sharks. 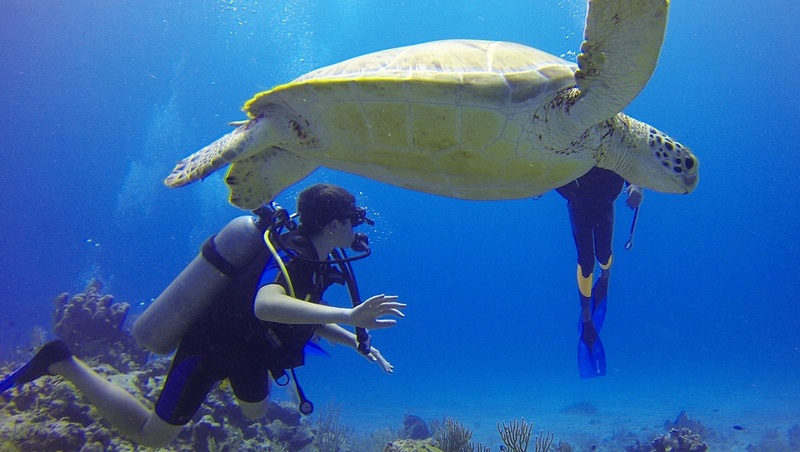 Find scuba diving packages in Honduras. Thailand is one of the most popular places to learn to dive in the world due to the exotic islands, great value packages and incredible marine life. Koh Tao is one of our top rated destinations to visit and book a dive course. This tiny island is home to some of the best dive schools in the country, packages can be booked all year round. 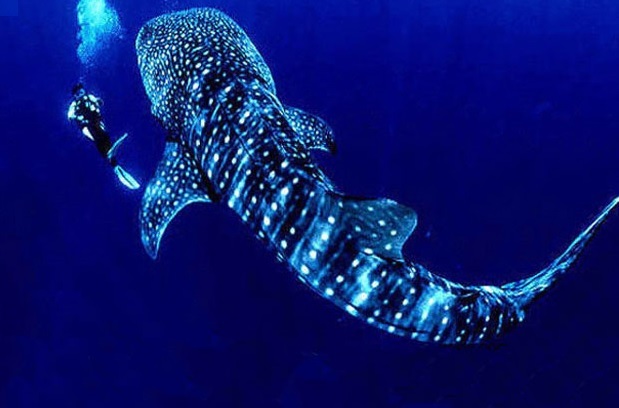 Find scuba diving holidays in Thailand. The Blue Hole made famous by Jacques Cousteau has put Belize on the dive map and thousands of people go diving here every year. Belize has a tropical climate and also English speaking natives which makes the whole experience of visiting easier. 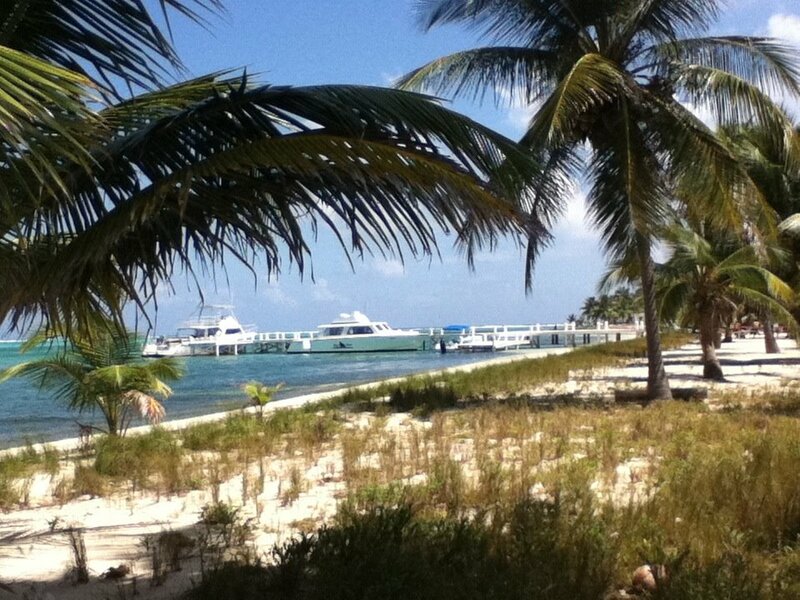 Find scuba diving holidays in Belize. Want to visit somewhere totally different? See the islands which inspired Charles Darwin and go diving in the Galapagos. You might also want to combine experince and view volunteer programs in the Galapagos where you can help giant tortoises. Find scuba diving packages in Galapagos Islands. South Africa is a beautiful country to visit and is one of the best places in the world to see exotic marine life. 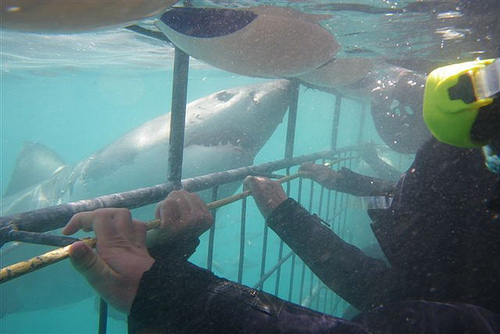 If you would like a thrilling experience you can dive with sharks with South Africa - not for the feint hearted! Sodwana bay is our top rated dive location. Find scuba diving holidays in South Africa. Mexico is a hugely popular tourism destination with most visitors spending time on the famous East Coast around Cancun. Places you might want to go diving include Dos Ojos (Los Cenotes) and around Playa del Carmen (Cozumel coast). Lots of dive centers operate in these areas and you can find packages for all levels. 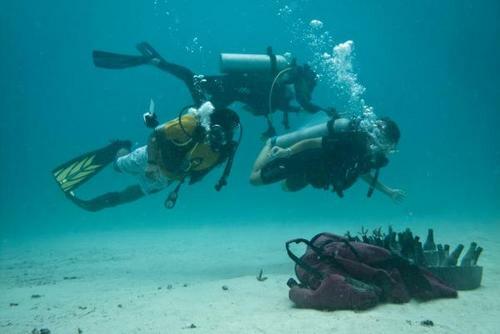 Find scuba diving holidays in Mexico. 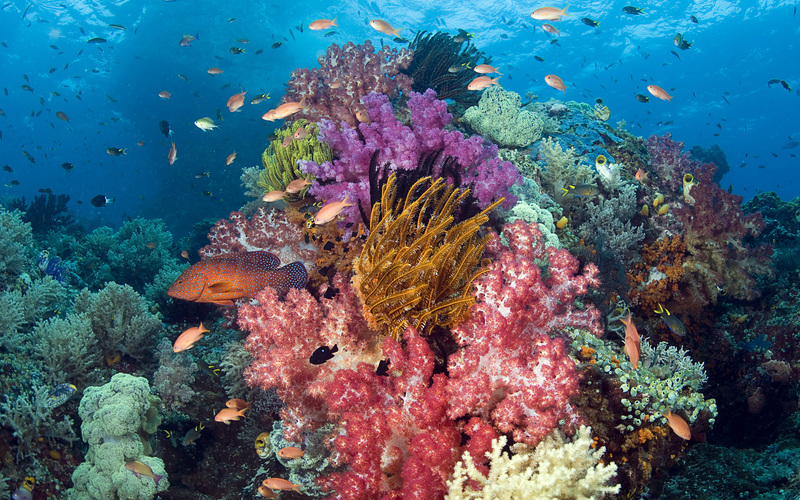 Find scuba diving packages in Fiji. Places to go scuba diving are in some of the most beautiful parts of the world and we hope our list of 10 of the best scuba diving destinations to visit will inspire you to book a break away. If you would like to visit any of these amazing destinations please view our full range of scuba diving holidays today.